Ultimate grip for ultimate safety: if you want a no-nonsense winter tire for your SUV , CUV and light trucks the Hakkapeliitta 9 SUV Studded is exactly what you need. This latest offering from Nokian delivers the firm grip and steady handling you’d expect from one of the world’s foremost authorities on winter tires. Sure, you might sacrifice a little on road noise when driving on bare pavement, but this studded tire assures you’ll travel in safety in the extreme winter conditions. Whether you’re driving on snow, ice or slush, the Hakkapeliitta 9 SUV Studded will handle it like a champ. The tire utilizes unique double-stud technology to provide maximum grip across a wider array of slippery surfaces. For added durability, the tire’s sidewall contains aramid fibres, the same material used to make bulletproof vests. These tires sell at a higher price point than other studded tires, but for confidence they inspire when driving in winter, they’re worth the extra money. Not available in Ontario or Quebec. "Noisy but decent lateral grip in wet and dry conditions. This is a strong snow and ice tire." 2 weeks ago by RICH KLEKOWSKI. Thanks Mike at the Cranbrook store. 1 month ago by WADE TURNER. 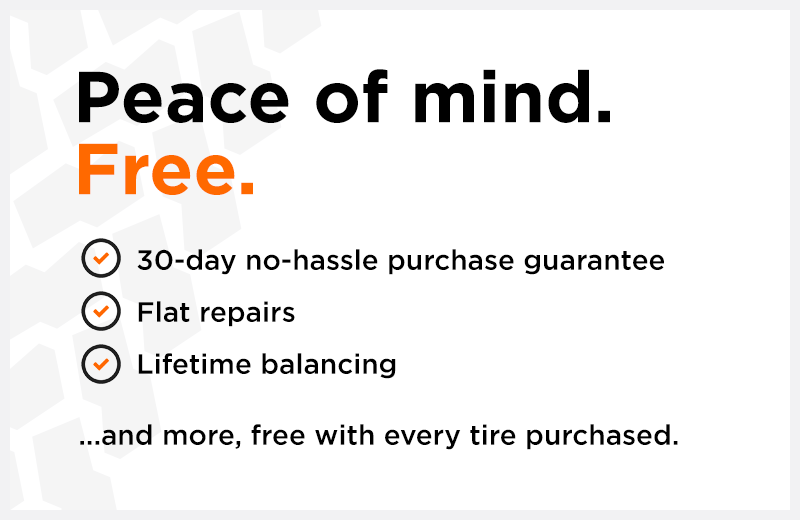 We greatly appreciated the service from the KAMLOOPS Notr Dam Kal Tire store. The team was very accommodating and dealt with the small issues very effectively. Thanks again. The Nokian winter are also great, without question. 3 months ago by Darcy. I purchased Nokian studded tires and they replaced them at half price due to broken studs after three seasons. Reasonable deal and great people to work with.